Santa Teresa offers a peaceful retreat from the hustle and bustle of Copacabana, Ipanema and other popular neighbourhoods of Rio de Janeiro. 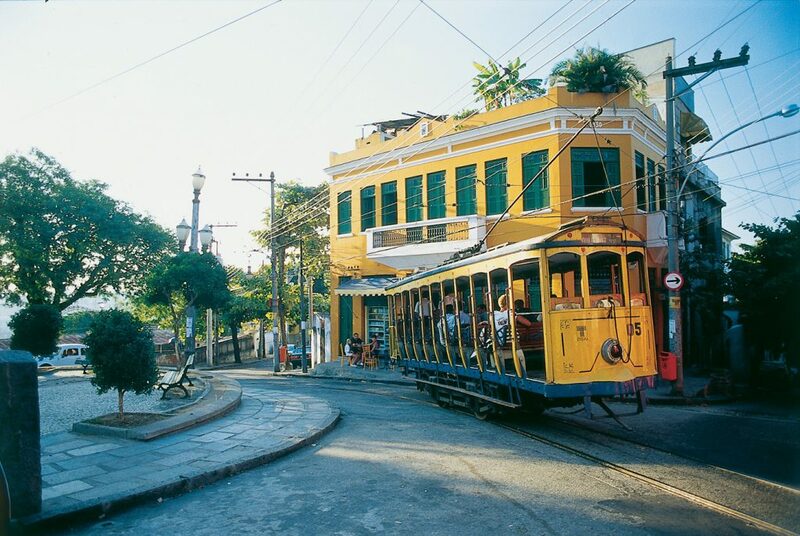 Set on a hill above Downtown overlooking Guanabara Bay, winding cobbled streets and arty shops make Santa Teresa feel very quaint and Brazilian, a rare find in this lively city! But don’t be fooled into thinking there is nothing to do here except relax with a cold beer (although that would be perfectly acceptable! ), as there are some great museums and restaurants less visited by the herds of tourists. So pack your bag and leave the beach for a taste of the real Brazil! Santa Teresa is all about great views, so head away from the main street to the Parque das Ruinas, an abandoned mansion and art gallery set in a tiny park with 360 degree views from the top. Further up the street you’ll find a similar gallery and mansion (this time not in ruins!) at the Chácara do Céu Museum, with a beautiful garden overlooking the city. Just round the corner, past the Convent of Santa Teresa, you will come to the top of the Selaron Stairs. 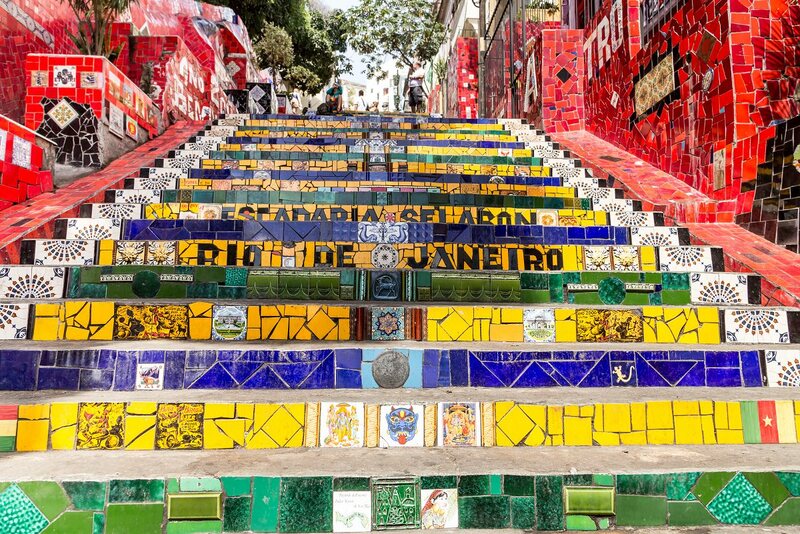 This colourful attraction was created by Chilean artist Jorge Selarón who collected tile donations from around the world and became obsessed by the idea of decorating this staircase which links Santa Teresa with Lapa. For souvenirs and quirky gifts head back to the arty shops on the main street, and enjoy a coffee and a piece of coconut cake in one of the many cafés. The beloved yellow trams should be up and running again in the next year making it easy to travel between the sights, although it’s equally as pleasant to walk through this leafy neighbourhood. Budget: Pizzaria do Chico is the locals’ best kept secret! Run by one guy this place couldn’t look more unassuming, but behind the scenes is a wood fire oven cooking delicious (and cheap!) pizzas which he delivers to Santa Teresa, Gloria and Downtown. 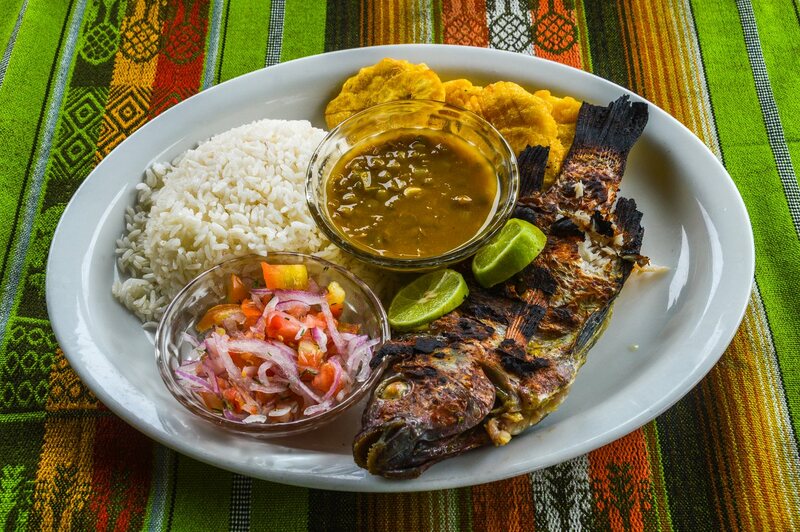 Mid-Range: For a huge plate of food and an ice-cold beer, Espirito Santa can’t be beaten. Located on the main street with a peaceful terrace overlooking the backstreets of Santa Teresa, this is a good place to try the popular Brazilian-Amazon cuisine. Upmarket: Aprazivel really is the only place worth considering for a romantic meal in Santa Teresa. With al fresco dining in a jungle setting and stunning views of the bay, their French-Brazilian fusion menu definitely tantalizes the tastebuds! Budget: The San’t Martre offers luxury at a budget price! It sounds impossible but somehow this hotel ticks all the boxes including a swimming pool, sauna, wellness centre, games area, and a terrace with great views. What more could you want? Mid-Range: A small boutique hotel with bags of charm, the Quinta Azul offers rooms with personality and an al fresco breakfast overlooking the jungle garden. 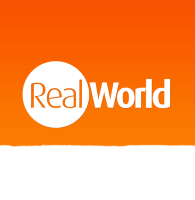 It also benefits from a perfect location within walking distance of all the restaurants and sights of Santa Teresa and Downtown. Upmarket: The Santa Teresa is a 5 star hotel nestled in the trees right at the top of the hill, offering fabulous design and an even more fabulous pool with champagne bar. There’s also a trendy cocktail bar and upmarket French restaurant, meaning you’ll struggle to pull yourself away from the hotel to see all the sights! So that’s Santa Teresa! Hopefully we’ve persuaded you to venture further than the beaches on your next trip to Rio. You’ll be rewarded with a truly authentic experience and better views than any of the high rise hotels in the centre!